At the end of last month, the Dude joined us at on Kingsland Road as we put on a special screening of The Big Lebowski – in partnership with FAIR. 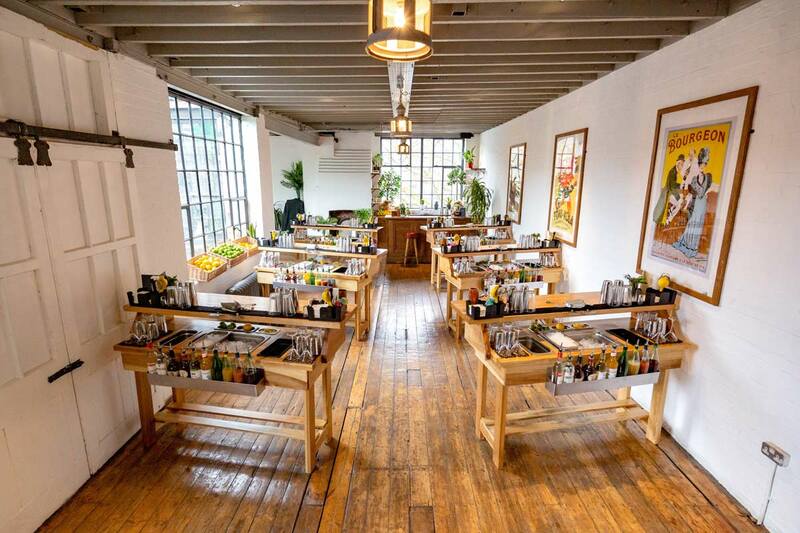 Drinks – to mark the 20th anniversary of its initial release, as well as the debut of our independent cinema concept. Attendees to our maiden screening arrived through the doors of our liquor store before making their way downstairs to explore our subterranean Cellar Bar, collect a reception drink, and check out our extensive bar menu. Not long after, guests were invited back upstairs and into our newly-constructed 52-seater screening room, where they took their seats for the evening. This was followed by a short presentation by FAIR. Drinks Global Brand Ambassador, Paul Bengener, before our inaugural screening got underway and TT Cinema officially came into being. 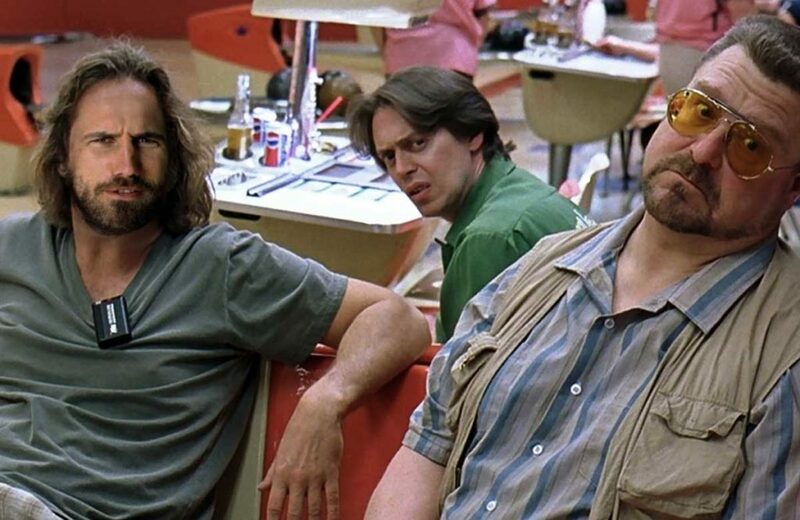 After tanking at the box offices and receiving mixed initial reviews, The Big Lebowski has gone on to become a cult hit with many – noted for its trippy dream sequences, unconventional dialogue, and eclectic soundtrack. It was certainly a hit with our guests, who chuckled and face-palmed their way through Jeff Bridges and co’s iconic performances in this Coen Brothers caper. Since we specialise in all things drinks-related, we were responsible for their alcoholic (or non-alcoholic!) refreshments, mixing a complimentary cocktail for guests to sip on as they got stuck into this 90s classic. Due to the fact that one is never far from Jeff Bridges’ hands throughout the films duration, our dedicated mixologists decided that a straight White Russian was most fitting in this respect – the velvety libation providing a liquid homage to the Dude’s smooth and laid back persona. 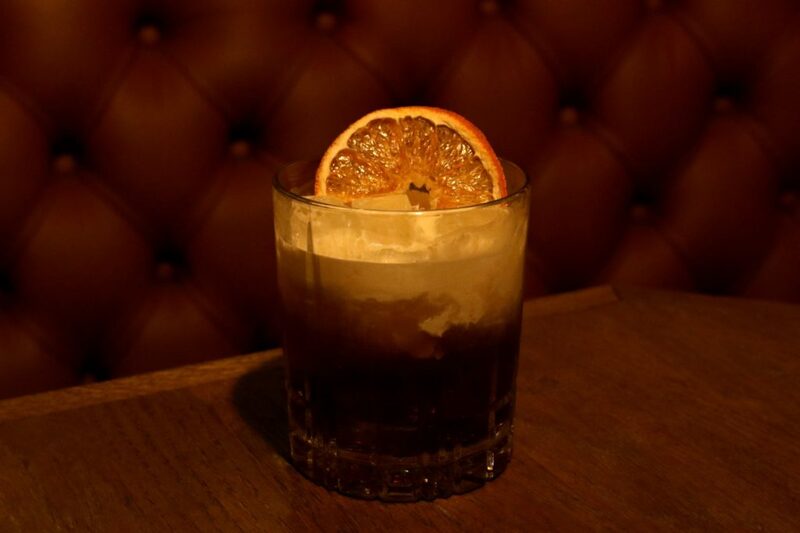 For those who were understandably perhaps a little sick of the sight of white after the Beast from the East buried the country in snow for a week, we provided a White Russian with an added twist of orange to brighten things up. 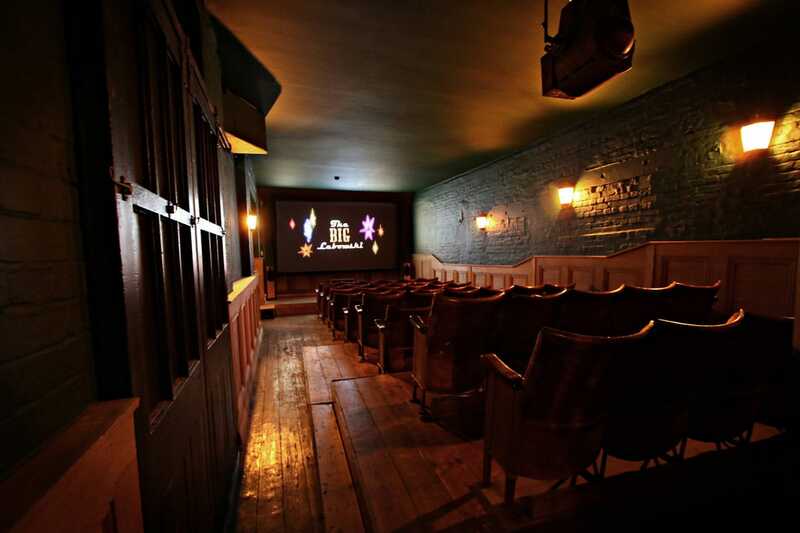 After the film, guests were invited back down into the Cellar Bar as the credits rolled to enjoy a few drinks and a discuss all they had seen that evening. Overall, the debut screening of TT Cinema was as smooth and as successful as could be hoped and we really enjoyed welcoming so many of you through our doors for the night. 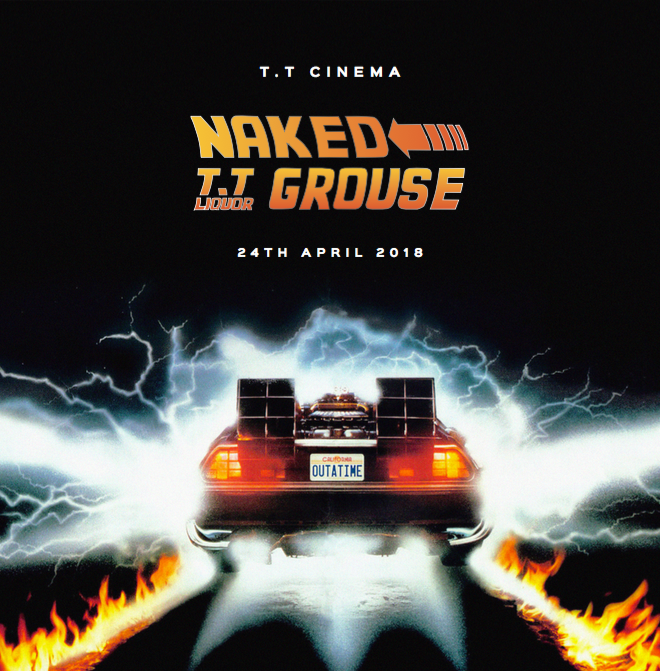 If you missed out this time round never fear, for there are many more dates and screenings on the horizon for TT Cinema – starting with a screening of seminal sci-fi flick Back to the Future on 24th April, in cooperation with blended malt Scotch whisky producers, Naked Grouse. Hit the link below to check out all our confirmed screenings. 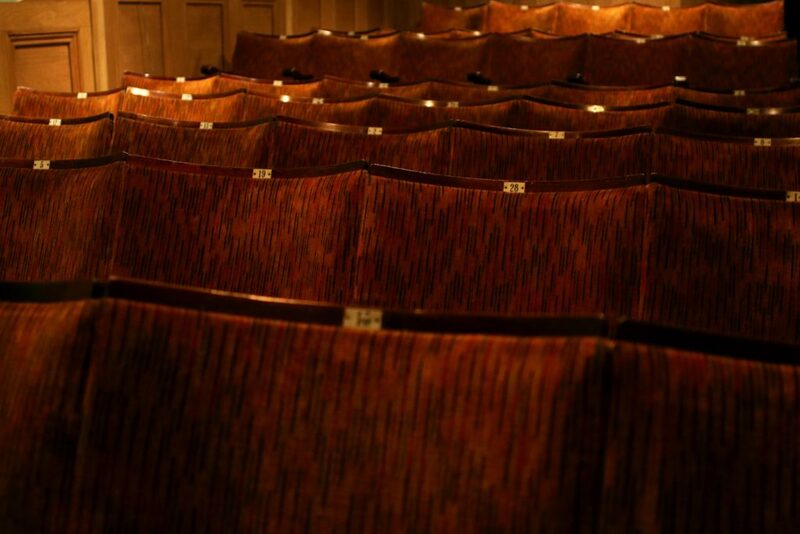 If tickets are yet to be released, simply sign up to our special Cinema mailing list for the latest exclusive ticket news and offers.